Buzz is Building Over A BIG SHIP AT THE EDGE OF THE UNIVERSE! – Writer. 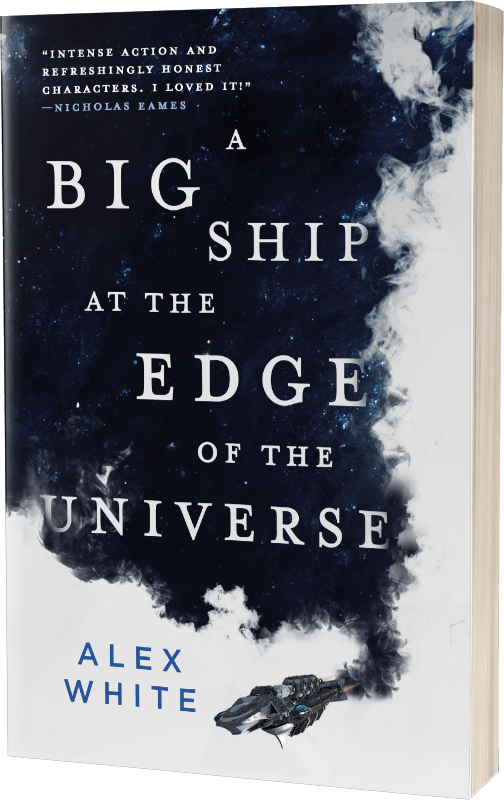 Next Next post: Read the first three chapters of A BIG SHIP today!